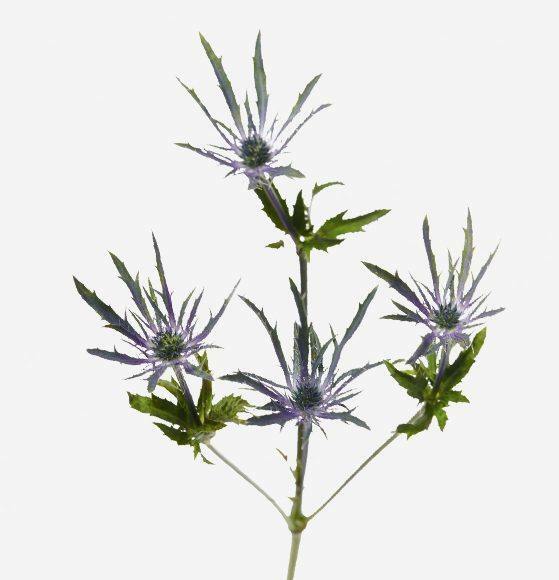 Eryngium, commonly known as sea holly, is a coarse perennial that produces a deep blue or purple blooms. Eryngium makes a great novelty filler in any floral arrangement. Rio specializes in offering Blue Bell Eryngium.